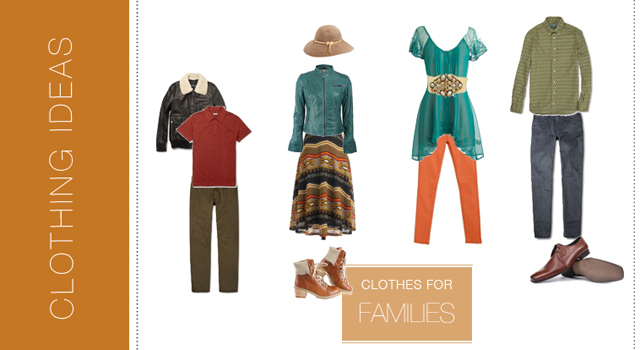 What to wear for fall! This entry was posted in Clothing ideas. Bookmark the permalink.